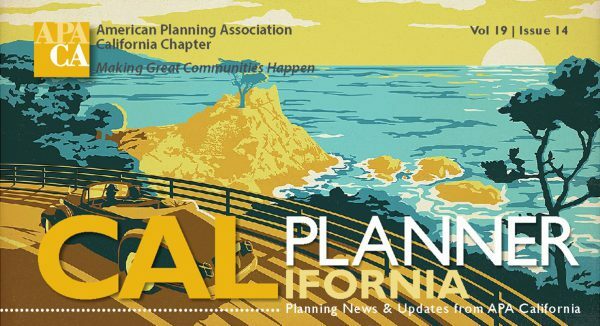 This issue of the CalPlanner focuses on the Chapter’s history and its role in California planning over the past 70 years. 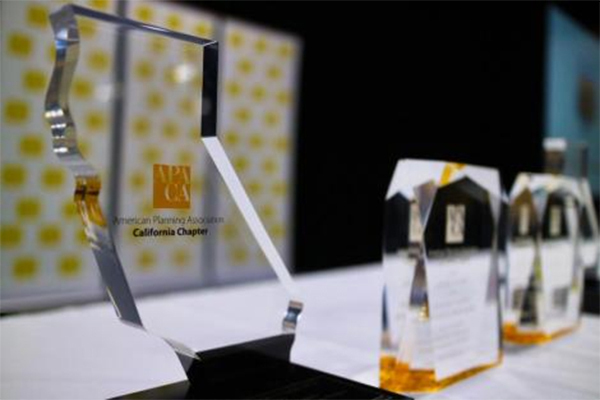 Nominations for this year’s APA California Awards Program are now being accepted! Nominations are due by Friday, May 10, 2019, at 5:00 pm. Enjoy encore viewing of sessions from the 2018 conference in San Diego! 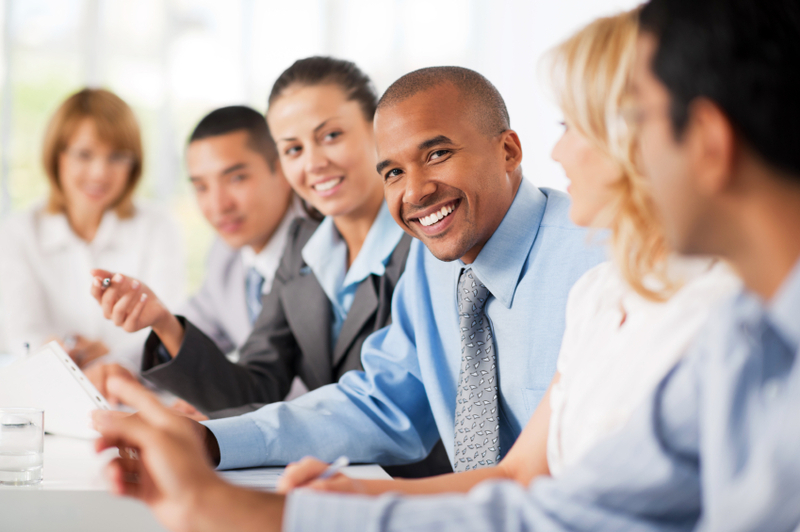 Sessions are available for viewing at $15 each & $10 per additional person for group registrations. 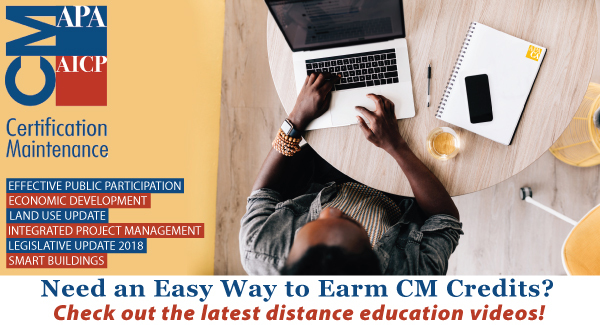 Each session is claimed once for CM credit. 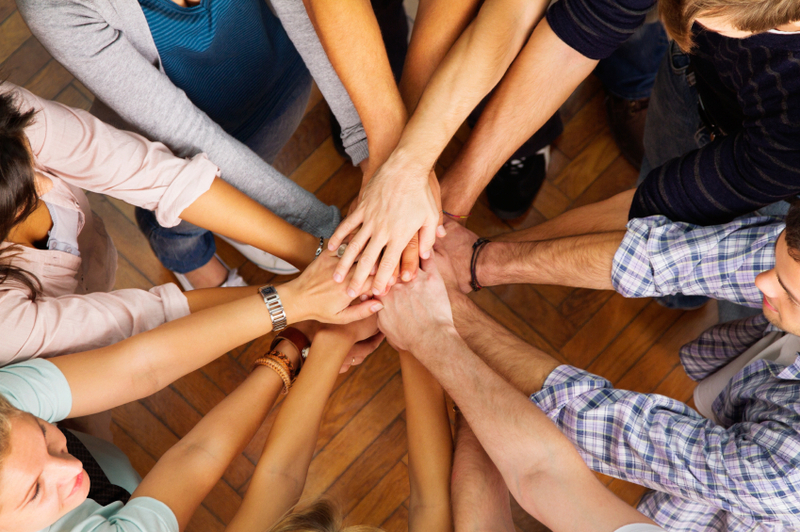 Out-of-state registrants are welcome! 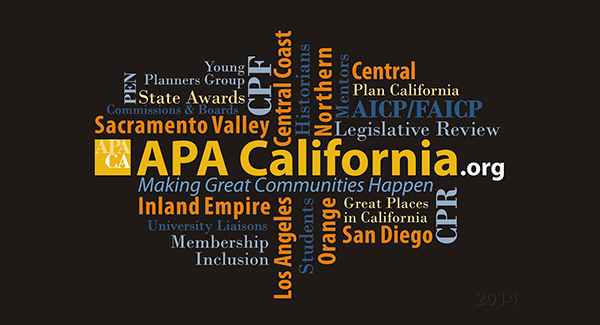 Stay informed with Chapter & Local Section news, activities and programs via the APA California website as well as local section web sites, Facebook pages and LinkedIn discussion boards.